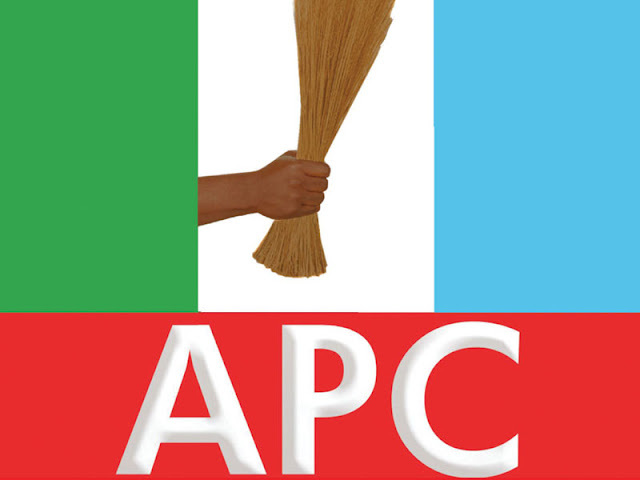 The All Progressives Congress (APC) in Kwara State thursday cautioned Hon. Bashiru Bolarinwa, who is parading himself as caretaker chairman of the party, and to stop such act of impersonation with immediate effect or face the full wrath of law. The party stated this in a statement issued in Ilorin, the state capital and signed by its state Publicity Secretary, Alhaji Sulyman Buhari. The statement also cited to a recent court order which ordered Bolarinwa and others or their agents to stop parading themselves as chairman or executive members of APC caretaker committee in the state. “It is a matter of public record that the issue of the leadership of APC is settled with the affirmation of the Kwara State High Court that the Alhaji Ishola Balogun-Fulani-led State Executive Committee (SEC) has a constitutional mandate of four years that will elapse by 2022. “The public is also aware that in the suit number: KWS /292/218, filed before the court of Justice T. S. Umar, the judge granted an express order that restrained Mr. Bashiru Bolarinwa and his agents from parading themselves or performing any function or duty specified for members of the executive committee of the APC either individually or collectively as members of the executive committee of members of purported caretaker committee of the APC in Kwara State. “In spite of the above stated court order, the attention of the leadership of APC in Kwara State has been drawn to reports indicating that Hon. Bashiru Bolarinwa is still parading himself as chairman of a caretaker committee the court of law has dismissed as unlawful and non-existent. “As a matter of fact, Kwara APC has a chronicle of unlawful actions of Mr Bolarinwa and his agents. Such unlawful actions constitute contempt of Court. By their unlawful actions, they are walking the road to jail,” the statement explained.